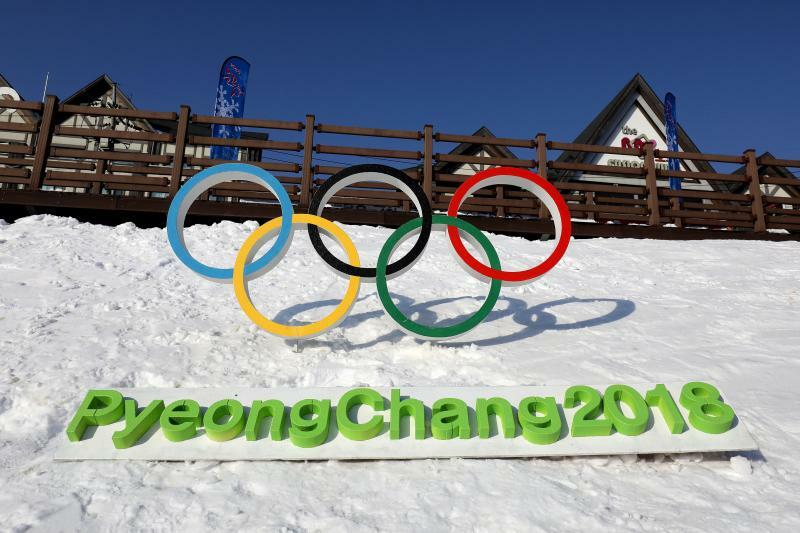 That title might be slightly misleading, but there will certainly be fewer millionaires in Pyeongchang, South Korea in February 2018 than we've seen at previous Olympic Games. The NHL announced today that they will not be going to the upcoming Winter Olympiad after negotiations with the IOC fell apart and the NHL wanting to have this matter settled prior to the NHL Stanley Cup Playoffs starting. While there are probably a number of people who can be blamed for this outcome, this is not the purpose of this article today. I'm going in a different direction today. Look, no one is happy. The owners don't want to shut down the league or risk having their players hurt. The players are unhappy because they weren't consulted on this partnership nor had a say in the decision made to prevent a vast number of them from representing their countries of birth. The sponsors and broadcasters aren't happy because they lose some major opportunities and advertising opportunities. And, or course, the fans are just unhappy. Ok, more like pissed. But no one is happy. Instead, with any door that closes, another opens for a vast number of players on the planet. Any player who is not under contract with an NHL team could be in play for the Olympic teams. Of the top-six teams on the planet - Canada, USA, Russia, Sweden, Finland, and the Czech Republic - there will be many opportunities for players to earn Olympic roster spots. The only question is who do you send to represent these countries if NHL players aren't going? Some have suggested sending junior-aged and college players as they would for the World Junior Championship, but I can't see those teams willingly allowing their best to head to the Olympics after spending time away from their teams for the World Junior Championship. Some CHL teams would lose their minds if their best players missed a month of time total for a couple of international tournaments, and that could be the difference in making or missing the playoffs. Essentially, this is the same argument that the NHL owners have made. A few suggested that Canadian university students go much in the vein of a Universiade team, but there are significant problems in sending these teams as the American Division-I universities don't send players for their Universiade teams. With the KHL and the many European leagues sending professional players in the place of their NHL Olympians, would the university students even stand a chance? Instead, I think Canada would be wise to look at inviting a Spengler Cup-type team made up of solid professionals from across Europe with a few North American-based players sprinkled in from AHL or ECHL teams. The two-time reigning Spengler Cup champion team looked pretty good as a unit, and they'd get to work on chemistry and line combinations during that Christmas tournament in Davos with the goal of winning in February being the ultimate goal. The talent is there if Hockey Canada goes looking, and the majority of the players in the European leagues have experience with the big ice already. Player such as Marc-Antoine Pouliot, Cory Emmerton, Nick Spaling, Chris DiDomenico, and others have shown that they are certainly capable of playing at a high level in their respective leagues, but the Canadians would potentially be able to add KHL players such as Dustin Boyd, Jonathan Cheechoo, Cam Barker, Justin Azevedo, and Brandon Kozun to really bolster their line-up. Toss in a few good AHL scoring threats likes Chris Terry and Cory Conacher or goaltenders such as Tristan Jarry or even bringing back ECHL and Spengler Cup-winning netminder Zach Fucale wouldn't be bad choices. I'm not here to determine who should be on any team at this point. After all, perhaps there will be NHL players who can negotiate their joining Team Canada with their respective teams to further strengthen the team being sent. Free agents this summer might take a leap over to Europe for one season just to have a chance to go to the Olympics. There are a ton of variable that still need to be confirmed before any decisions are made. Having a "Spengler Super Cup", though, seems like a good idea to me if NHL players aren't going to South Korea. It gives a number of former NHL players a chance to be household names for a few weeks in February when the vast majority of North American fans have long forgotten them. It also exposes the leagues they play in to a few more people who may take an interest in the European game. The Spengler Cup, for those that watch, is incredible hockey, and I'd be a fan of seeing the Olympic tournament resemble that kind of intensity from the guys that most on this side of the pond have purged from their minds. Of course, one hopes that the NHL will reconsider their stance and actually go, but this is a league that has shut down its seasons twice and appears to be headed for a third work stoppage. I wouldn't hold my breath.